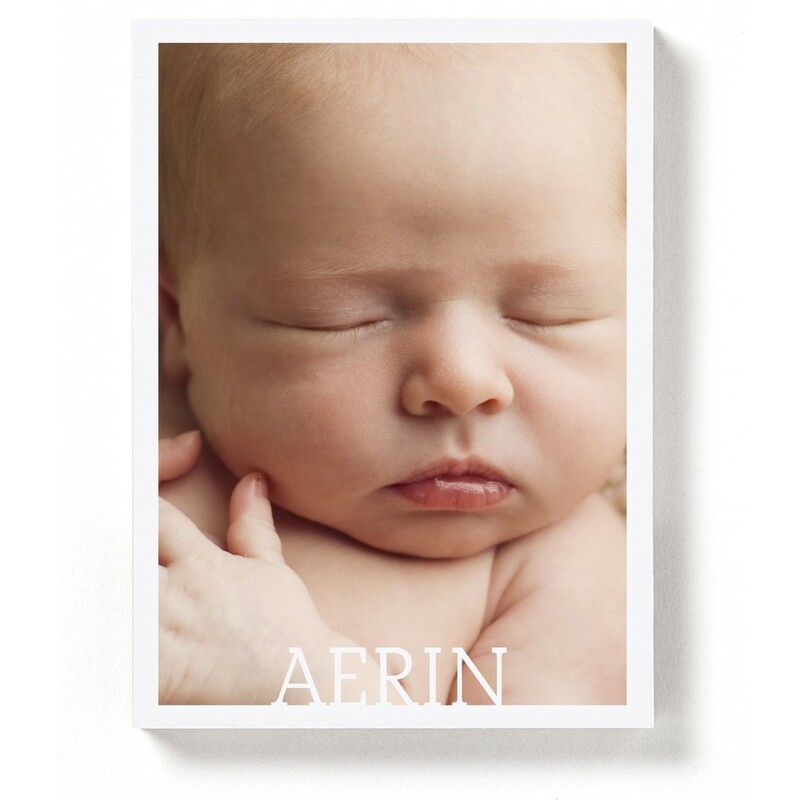 Put your new arrival on display with this custom magnet. Personalize with your favorite photo and stick to the fridge, file cabinet or wherever pulls you. A great gift for grandparents, aunts, uncles or babysitters. Vertical design and room to display your baby's name.